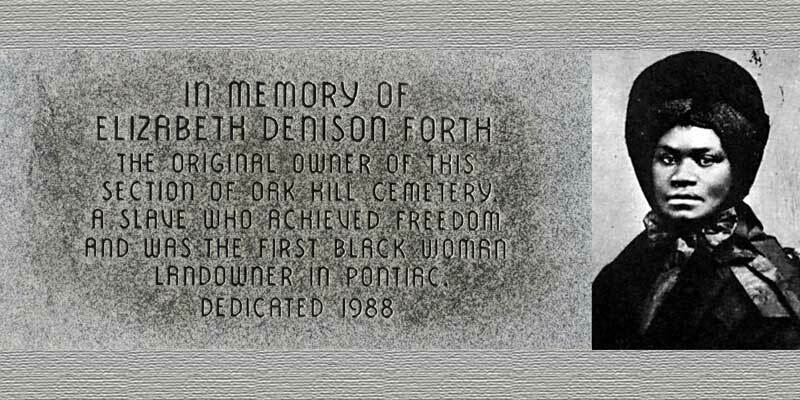 Lisette Denison Forth was born a slave near Detroit, worked as a maid, became a Pontiac landowner, and philanthropist. 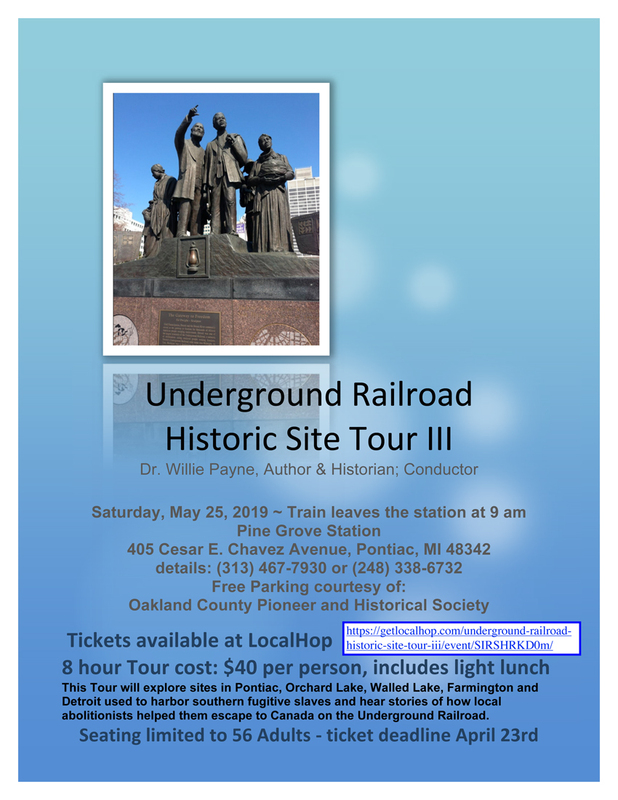 Celebrating Black History Month, Rosie Richardson will speak on Lisette’s early life, freedom, and her contribution in the building of St James Episcopal Church in Grosse Ile. 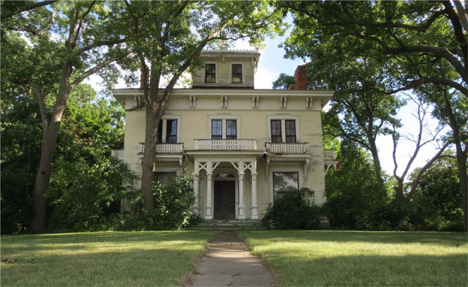 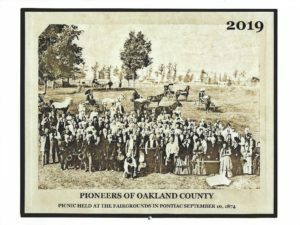 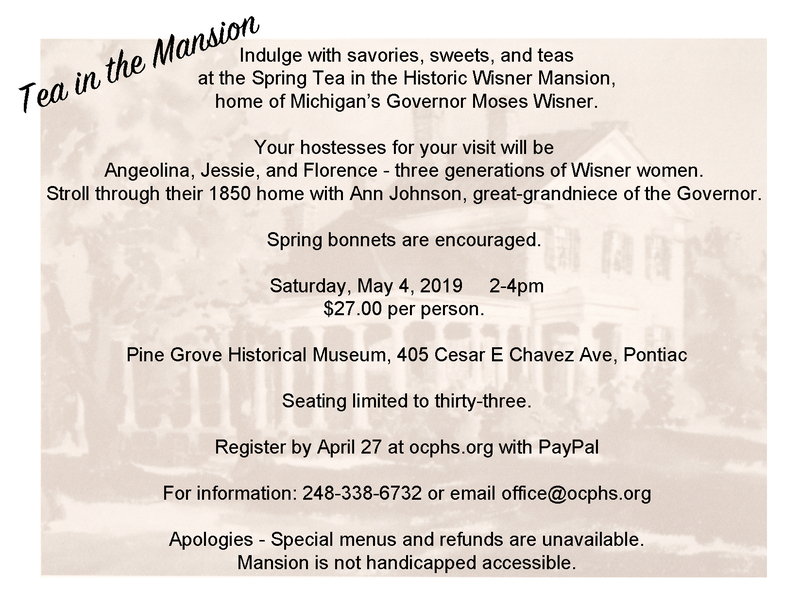 Her life story has been documented by Michigan Historic Site Markers, the National Register of Historic Places, Michigan Women’s Hall of Fame, and Daughters of the American Revolution Women in American History Honoree.